Our moisture-wicking Tempo Performance runner's headbands won’t slip off your head - they stay put and perform. 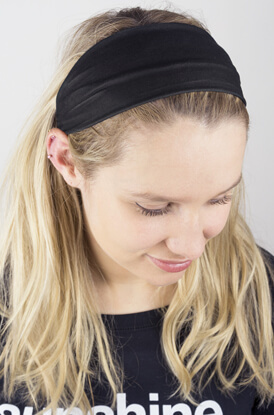 The free-sliding loop enables you to wear the headband the way it suits you best. You can wear it wide, folded, turban style or looped in the back. 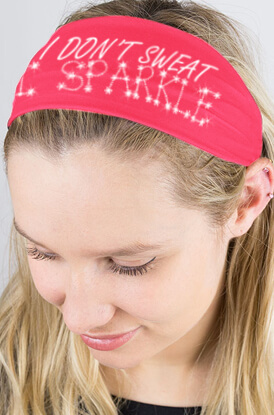 Choose the color and style - including fun mantra bands for a versatile headband you'll love. 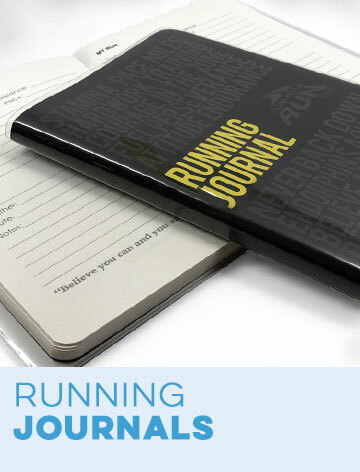 Our RunTechnology headbands for runners are made from high-performance polyester and spandex blend material. This fabric keeps you dry and fresh by wicking moisture away from your head and face. 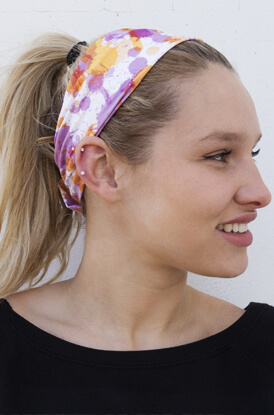 Because of this, these headbands work well in both cold and warm weather. 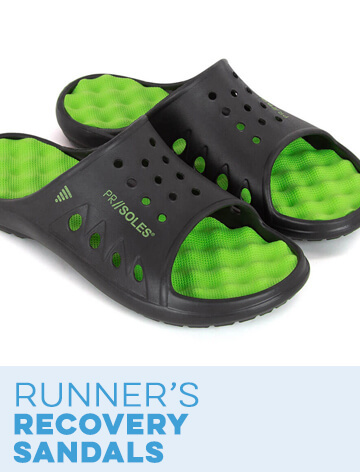 They keep you cool and dry during warm weather and act as ear warmers during cold weather. Each one of these headbands is fully reversible and made in one size that fits most. 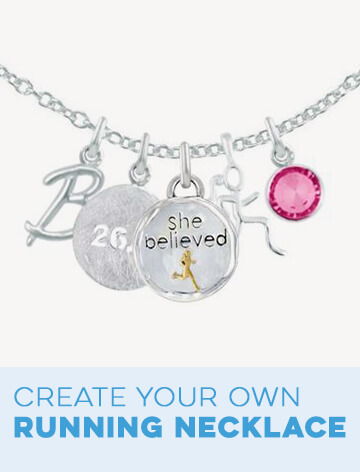 They also measure 2.75 inches wide to create a more versatile fit. With dozens of different colors and styles to choose from, these headbands are perfect for rigorous exercise as well as everyday wear. 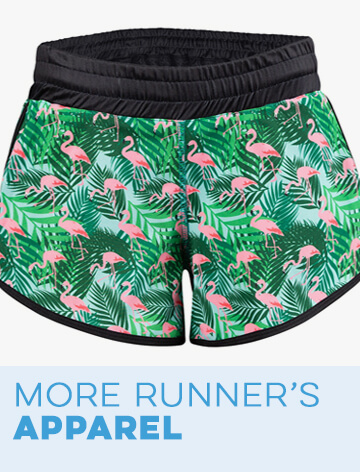 These headbands for running come in dozens of lovely patterns. 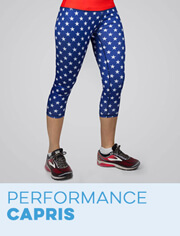 Choose from solid colors, geometric patterns, polka dots and many more. They also come in several different bright and eye-catching colors. 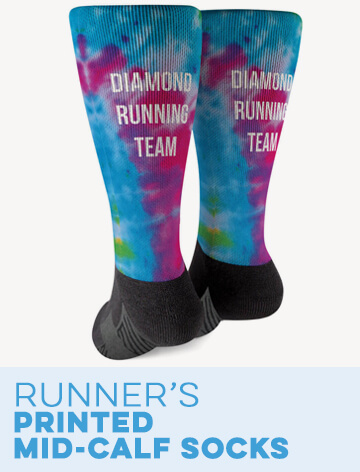 Many of our runner's hair bands also feature original printed running designs. 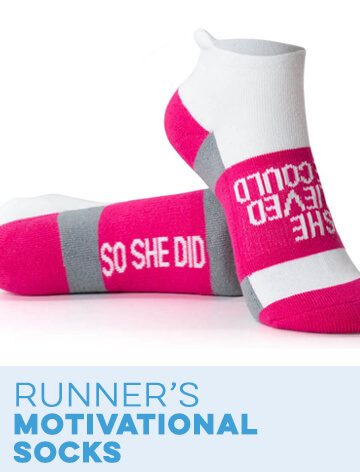 There are options with fun running sayings and running mantras. 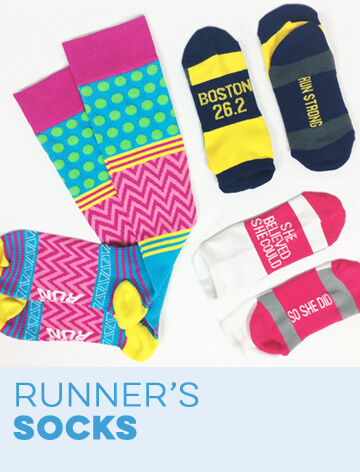 We carry princess headbands for runners, sole sister headbands and even magical running headbands. 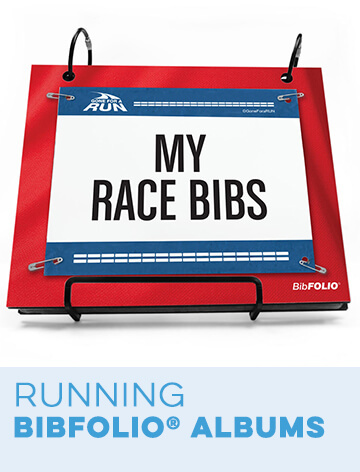 Race distance headbands are great for anyone who has completed a marathon or half marathon. 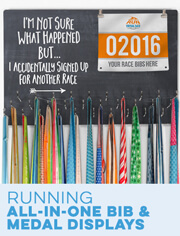 We also offer seasonal headbands that are perfect for holiday races.